Upgrade your 4x4 and SUV shock absorbers. 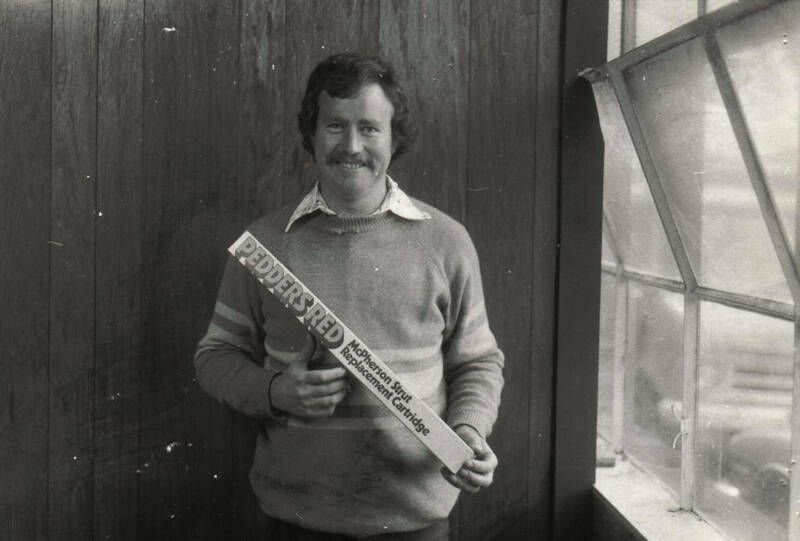 Check out our Pedders range here. 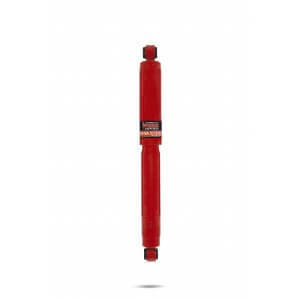 For vehicles that carry weight a shock absorber upgrade is highly recommended. 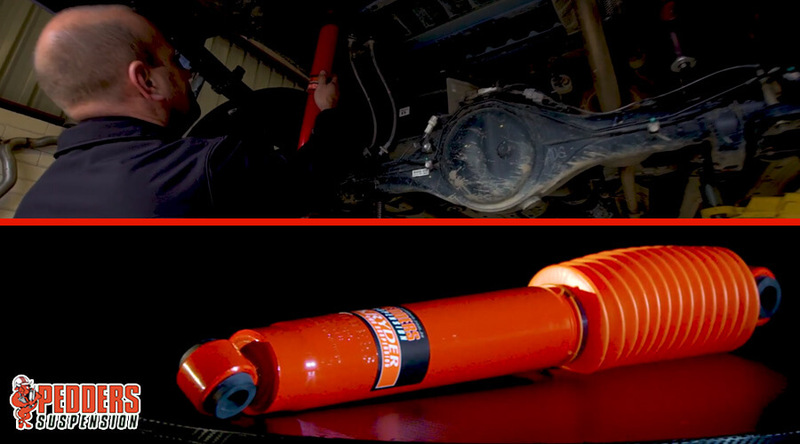 Check out our range of TrakRyder Shock Absorbers in this video. First and foremost in our range of TrakRyder shock absorbers comes our TrakRyder nitrogen gas charged range. With a host of features these shocks are an ideal entry level for occasional off road, load carrying and towing use. Premium grade oil used to withstand high operating temperature and continued rigorous use. 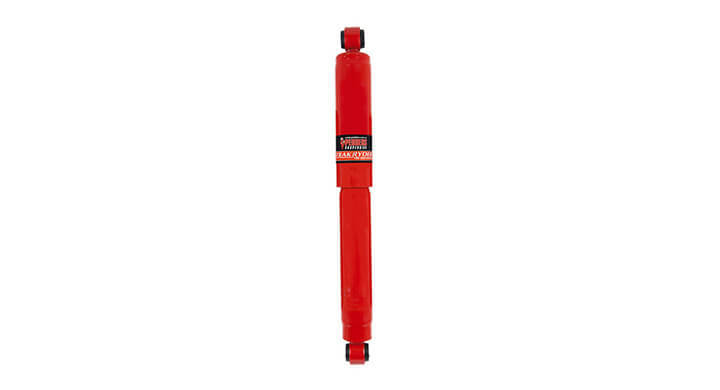 Multi lip high pressure seal prevents shock absorber leaks and is designed to permanently seal the oil and gas inside the shock. Twin tube construction with heavy duty double welded mountings for long term durability. Large 35mm bore and piston is greater than most original equipment size and provides an increased oil capacity for greater ride improvement. 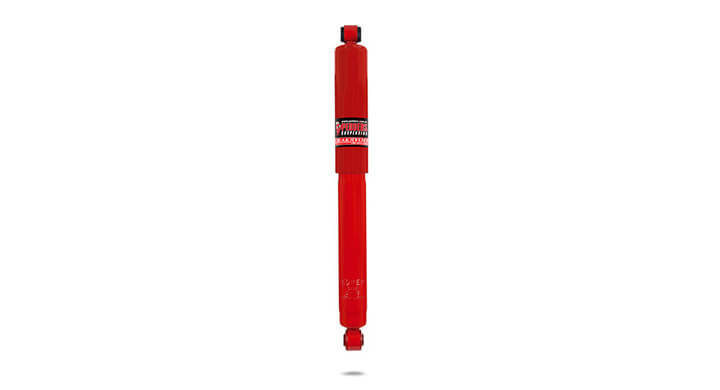 Our premium shock absorber from our range of TrakRyder shock absorbers is the TrakRyder Foam Cell Shock. 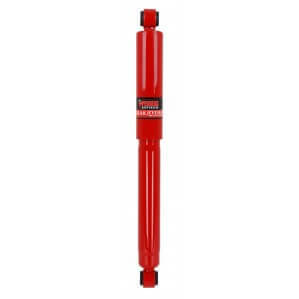 Packed with extra features these shocks are ideal for the serious off road, load carrying and towing user. The TrakRyder foam cell shock provides larger cooling areas to improve shock performance and durability by allowing full oil contact with both the inner and outer housings. The foam cell technology found in the Pedders TrakRyder foam cell shock absorber virtually eliminates shock fade by eliminating the mixing of the oil and air which ensures optimum damping control in all conditions. Extra large 40mm bore and piston is much greater than original equipment size and provides a dramatically increased oil capacity for greater ride improvement. The heavy duty TrakRyder EziFit Spring and a choice of TrakRyder Shock Absorber combination kits were designed, developed and manufactured to provide precise control without compromising ride comfort. 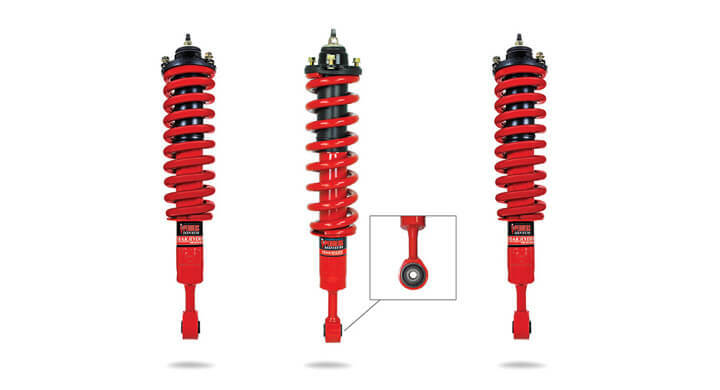 Supplied as a complete assembly of matched suspension components, the TrakRyder EziFit Spring and Shock Absorber combination kits are suited for all types of driving conditions – whether it is for severe off road or simply driving to work. One of the added benefits of these kits is that you can choose your ride experience by selecting your preferred coil spring type to match your driving needs. A choice of Standard, Raised or Loaded ride heights is available to order with various kits. Supplied as a matched set of pre-assembled suspension components including Pedders TrakRyder (choice of Foam Cell or Nitrogen Gas) Shock Absorber, Pedders TrakRyder Heavy Duty Spring and Pedders TrakRyder Strut Mount. With the internally designed “Bridged Ferrel” mounting bush, Pedders have created a mount that will endure the rigorous operational conditions placed on the mounting bush. A larger bonded surface area, used in conjunction with high quality rubber with the appropriate duro. The added advantage is the resistance of the bush “walking sideways” on the ferrule. The casing has been designed to allow for increased pretension to occur when it is pressed into the shock absorber mount.